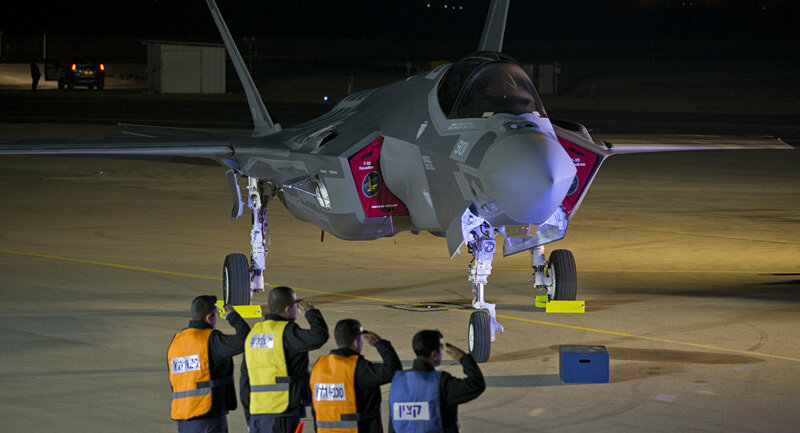 WASHINGTON (Sputnik) - Senior officials developing the F-35 Joint Strike Fighter for the US armed forces - the most expensive military program of all time - are covering up dangerous flaws in the plane instead of fixing them, the Project On Government Oversight (POGO) said. "Officials in the F-35 Joint Program Office are making paper reclassifications of potentially life-threatening design flaws to make them appear less serious, likely in an attempt to prevent the $1.5 trillion program from blowing through another schedule deadline and budget cap," POGO said in an investigation released on Wednesday. The Center for Defense Information at POGO obtained a document showing how F-35 officials were re-categorizing rather than fixing major design flaws to be able to claim they had completed the program’s development phase without having to pay overruns for badly needed fixes, POGO said. A recent Government Accountability Office report showed that the F-35 aircraft still had 111 Category One deficiencies that may cause death, severe injury, loss or major damage and that critically restricted the combat readiness capabilities of the armed forces using the aircraft, POGO noted. "With the revelation that officials made paperwork fixes to make these serious deficiencies appear acceptable, it seems that much of that work is being ignored in the name of political expediency and protecting F-35 funding," POGO said. The Project On Government Oversight is a nonpartisan independent watchdog that investigates and exposes waste, corruption, abuse of power, and instances of the government failing to serve the public or silencing individuals who report wrongdoing.